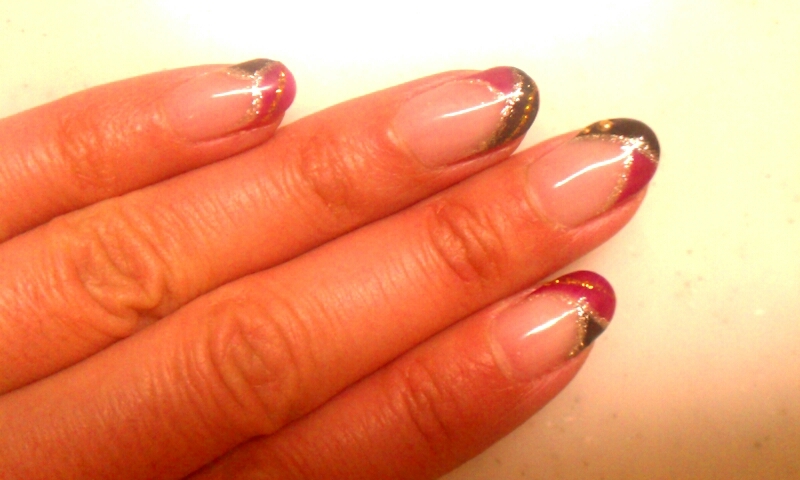 The nail design reminds me of kimono. I don't have a chance to wear it with my little monster. When can I put on kimono again.......?